The biggest grove of giant sequoias in Yosemite National Park, Mariposa Grove of Giant Sequoias is home to two of the biggest sequoias in the world. The Grizzly Giant is thought to be 1,800 years old. 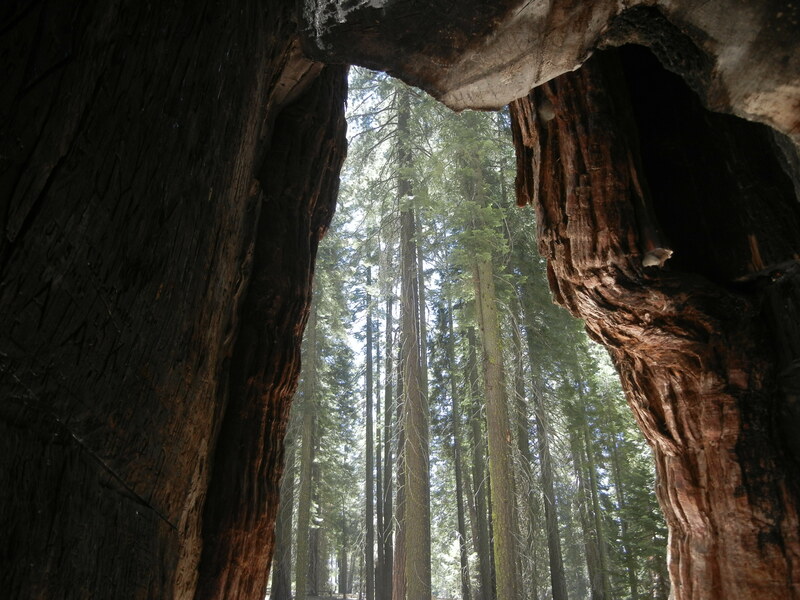 Your best is to hike to the grove, which also features the California Tunnel Tree that you can walk through. You can park at the entrance to the grove, or take a one-hour tram tour that operates seasonally. Visit the National Park Service's website for updates on temporary closures that periodically occur. 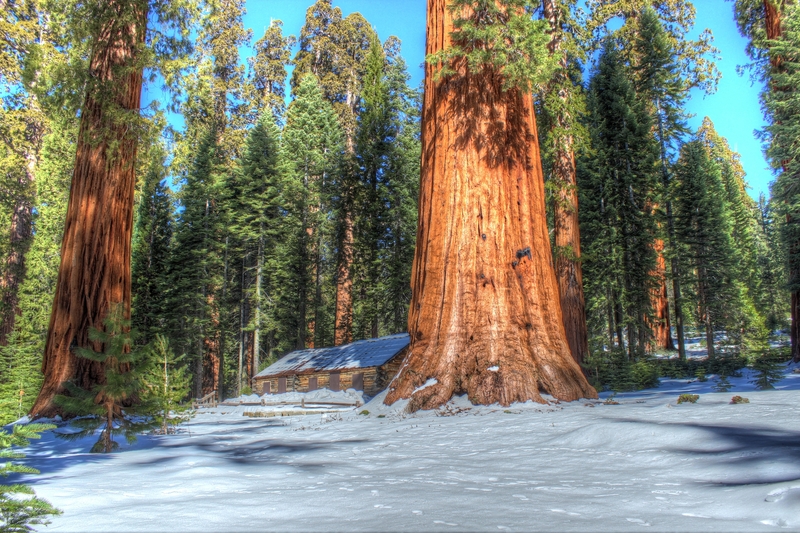 It couldn't be easier to arrange your visit to Mariposa Grove of Giant Sequoias and many more Yosemite National Park attractions: make an itinerary online using Inspirock's Yosemite National Park journey builder . Beautiful option to enjoy the Sequoias. They are probably more imposing in Sequoia National Park, but I would not rule out going if you have time. 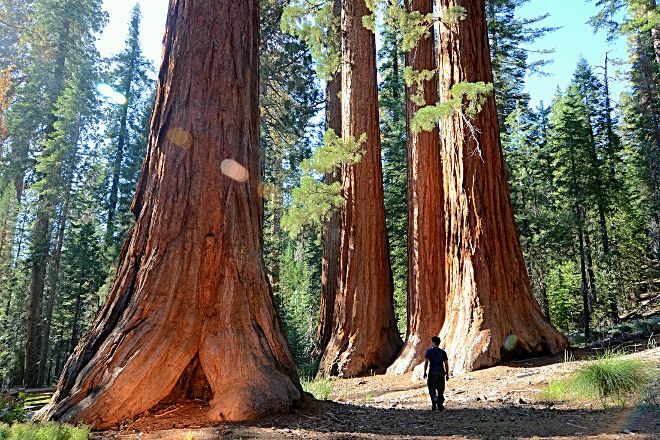 The size of those sequoia trees are absolutely stunning. We saw a bear on our hike through Mariposa Grove. There are fallen trees that you can climb on top of if you’re limber enough, and some of them are hollow so you can crawl through them. Be careful when climbing though, I fell and got scratched up pretty bad.